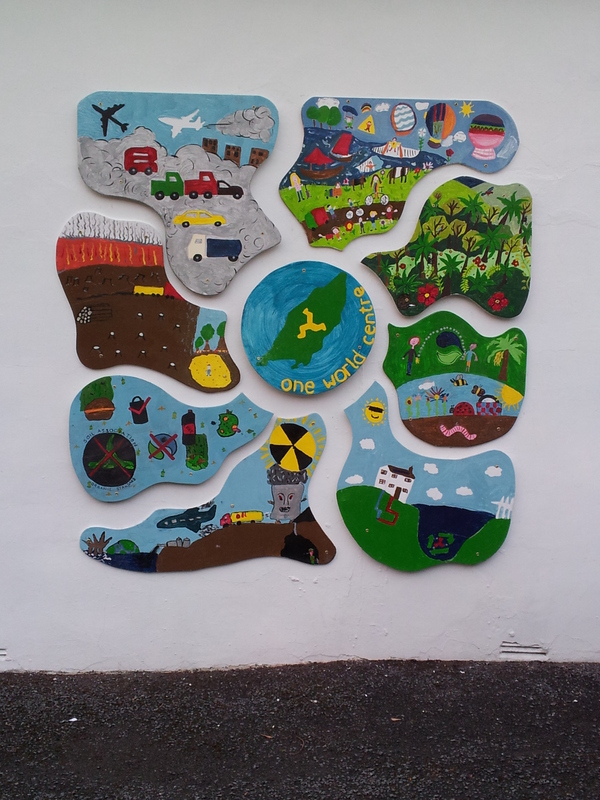 In the Summer Term 2011 all the pupils at St John’s School were involved in the design and painting of a mural to go outside our office. Our Patron, Lord Lieutenant Adam Wood, received the individual pieces from the children and the Forestry Department erected it on our outside wall. A plaque explaining each piece has been ordered from the Manx Workshop for the Disabled. Do come and have a look! We would like to thank all all St John’s for their creative work.